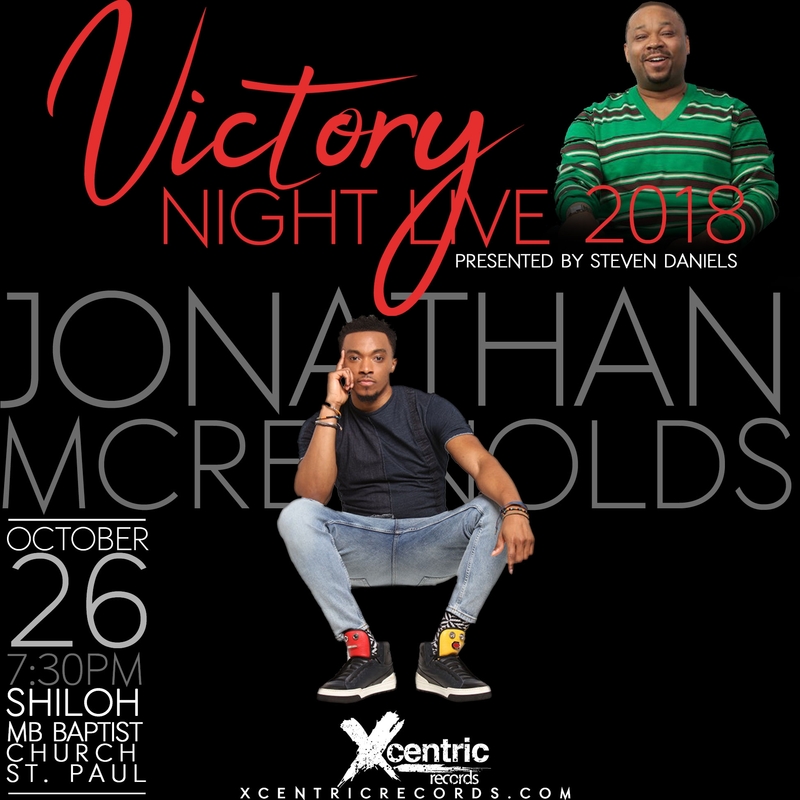 Steven Daniels is hosting Victory Night Live 2018! Special guest will be National recording artist, Jonathan McReynolds! STEVEN DANIELS & SGC SINGING AT THE FAITH AND FULFILLMENT CONFERENCE! Steven Daniels & Shiloh Gospel Choir will be the featured artists for the Faith and Fulfillment Conference Concert on October 5, 2018. 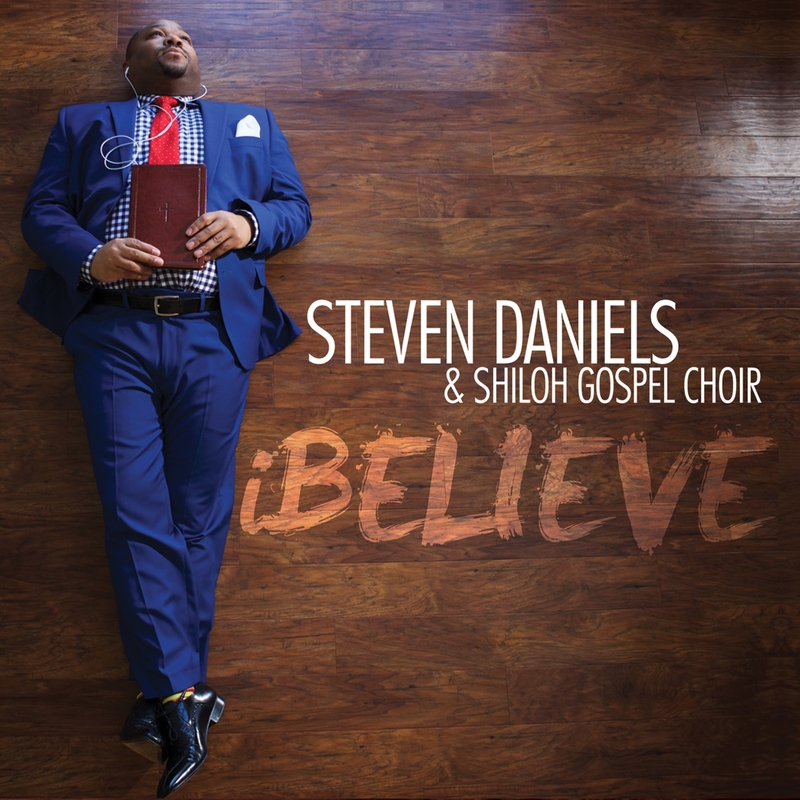 The concert is hosted by Spirit of Truth Church located at 14300 Burnsville Parkway, Burnsville, MN..
STEVEN DANIELS & SGC RELEASE NEW PROJECT... iBELIEVE! 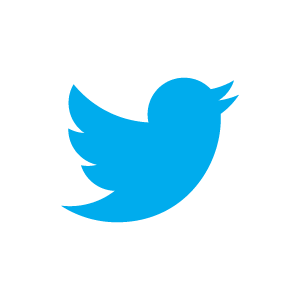 new project entitled iBELIEVE! Click here to purchase and more info!